You or someone you love has been arrested at the border of Canada and Maxico, please do not hesitate to contact a Chicago federal criminal defense attorney at Okabe & Haushalter Law Firm. ARRESTED AT THE BORDER? CALL OKABE & HAUSHALTER! Thousands of federal agents are stationed across the U.S. border with Canada and Mexico. The U.S. Department of Homeland Security in conjunction with the Customs and Border Protection (CBP) and the U.S. Border Patrol (USBP) enforce federal laws and promote national security by overseeing transit over our borders. There is an incredibly high level of security at both borders, especially since the September 11 attacks. 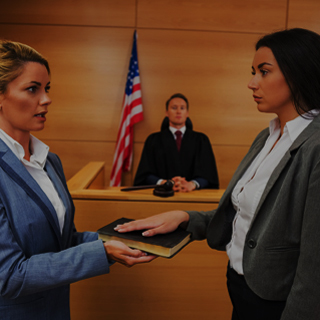 If you or someone you love has been arrested or detained at the border, a Chicago criminal defense attorney from Okabe & Haushalter can provide you with the aggressive defense that you need. There are hundreds of checkpoints scattered across both borders. In order to come into the United States lawfully, a person must pass through one of these checkpoints. Suspicious individuals and vehicles are not immediately allowed entry but detained if there is reasonable cause to believe that the person is in violation of a federal law. Up to a thousand people are detained at the border every day, according to the CBP. 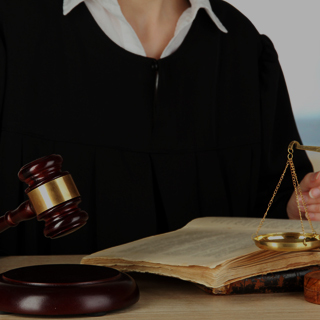 If this describes you, then you could be facing criminal charges in federal court. Border patrol agents look for all potential federal law violations when checking individuals and vehicles at checkpoints, however, some are more common than others. Listed below are the three most common arrests at the U.S.-Mexico and U.S.-Canada border. Border patrol agents check for immigration and residency documents such as passports, visas and green cards. Only those who are lawfully allowed to enter the United States will be permitted entry. Others will be detained. Some individuals submit fraudulent documentation, and the CBP reports receiving approximately 60 fake immigration papers every day. The U.S. government estimates that as many as 500,000 people enter the U.S. illegally every year, hence the emphasis on immigration violations. Illegal materials such as those that violated copyright law, illicit currency and even human beings are trafficked and smuggled across U.S. borders. Border patrol agents make arrests to prevent these types of transit into the country. Data indicates that as many as 1,000 apprehensions are made at our borders on a daily basis. One of the most well-known types of arrests at U.S. borders is drug arrests. Federal border agents can detain some vehicles if they believe there is reasonable suspicion of illegal activity. USBP is famous for uncovering illegal narcotics hidden vehicles. Statistically, they seized about 11,000 pounds of drugs at border stops every day. If you or someone you love has been arrested a either the U.S.-Canada border or the U.S.-Mexico border, please do not hesitate to contact a Chicago criminal defense lawyer at our firm. 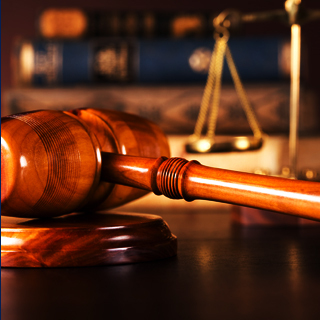 Okabe & Haushalter lawyers are licensed to practice in federal courts, which is where many border arrest cases are handled. Even if you were detained at the border, you are innocent until proven guilty. 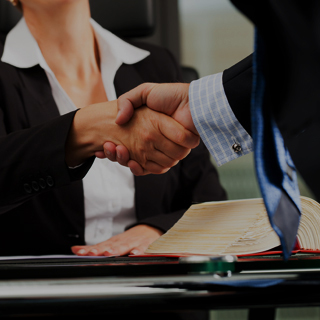 Our job as defense attorneys is to ensure that you receive justice, a fair trial and the outcome that you deserve. Your freedom and your future are on the line. 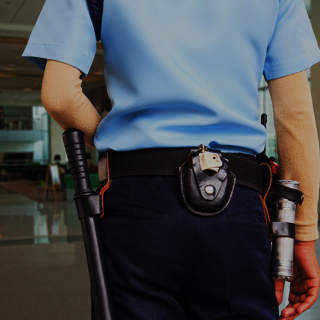 For border arrests, contact a Chicago criminal attorney at our firm.